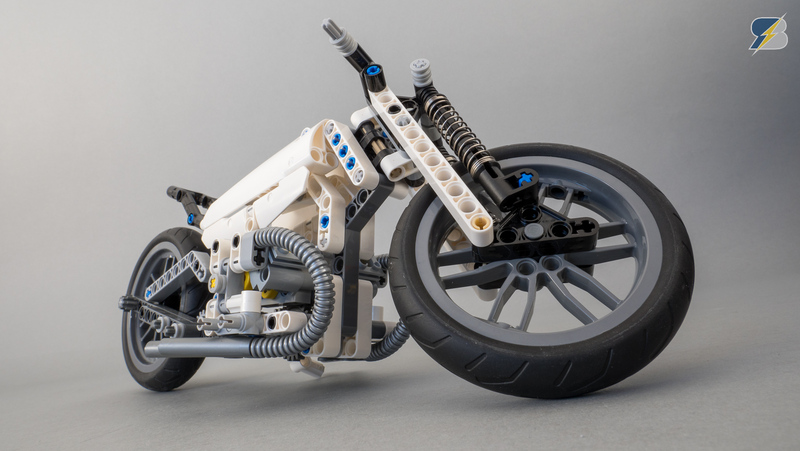 This motorcycle was created for the 2nd Stormtrooper in my "Darth's Angels" photo scene. 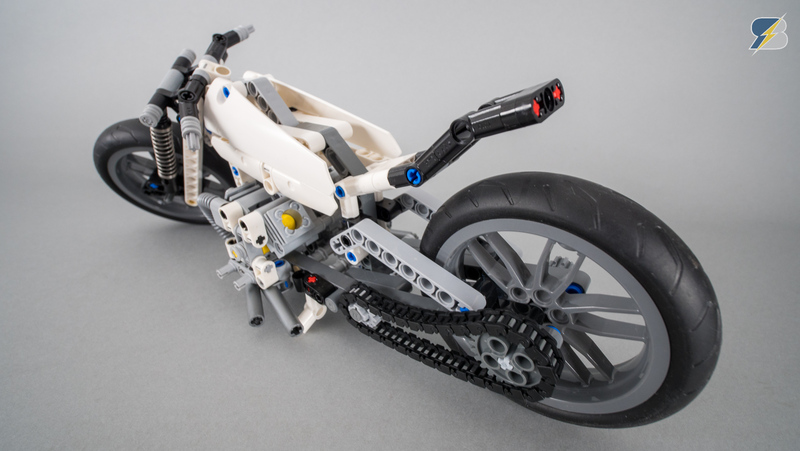 You can check the images and read about the details on my blog. 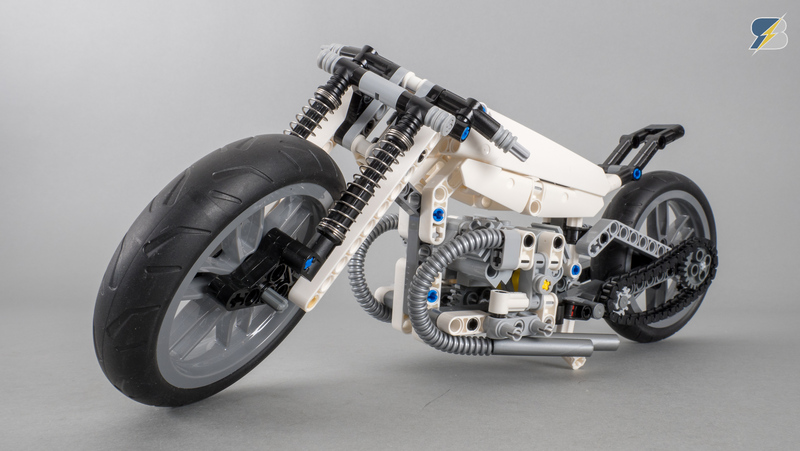 This particular moc only uses parts from the following Technic sets: 42036 Street Motorcycle, 42045 Hydroplane Racer and 42047 Police Interceptor.